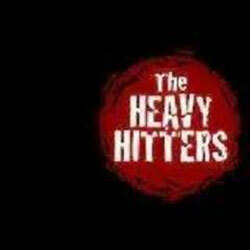 The Heavy Hitters started as a way for four of CT’s local music scene’s well known musicians – who had crossed paths between the various projects they were involved in – and had a vision to share their love of music together and create an opportunity to play with other fantastic musicians on the scene. With that, the Heavy Hitters Open Mic was born. After doing this for a few years and realizing that their collective 150+ years of experience left them with 100’s of songs to be able to just call out and play and play them really well (unrehearsed), and musically bonded – they asked themselves the question, “Why aren’t we taking this on the road?” After a few corporate and private party shows, they knew their intuition was right and decided to forge ahead.